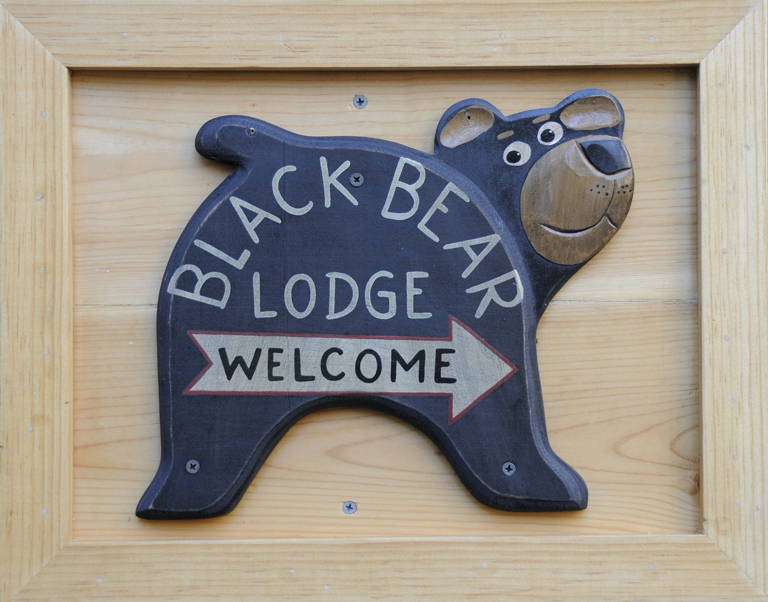 February « 2018 « Welcome to Tahoe's Black Bear Lodge! Drop everything. It’s time to head to the Lake. We’ve got plenty of snow and lots of time still left to enjoy it. The Black Bear is ready and the location is perfect should you choose Heavenly or Kirkwood. Reserve now before someone beats you to it. Our cabin sleeps 8 and we’re only 15 minutes away from Heavenly, 45 minutes to Kirkwood Ski Resort. Close to shopping and the clubs. The sunny meadow invites family snowball fights or snowman building. The fun has just begun. A short drive from Reno, a 4-hour drive from the San Francisco Bay Area, a 2-hour drive from Sacramento.